we are cpvc pipe machine manufacturers in india. Cpvc pipe plant manufacturers in india, we are using latest technology in our machinery to give you best results in pipe industry. we offers conical twin screw extruder .specially make in india. all spares are available in ready stock. 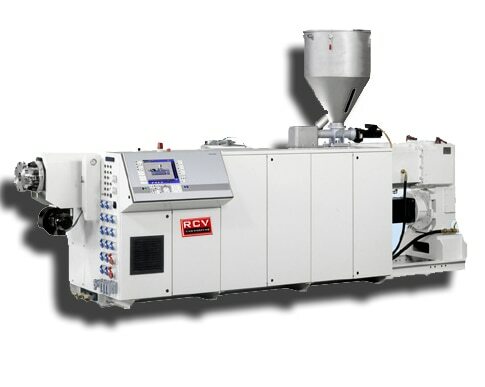 CPvc pipe extruder comes with fully automatic control panel board. requires less staff to operate machine.